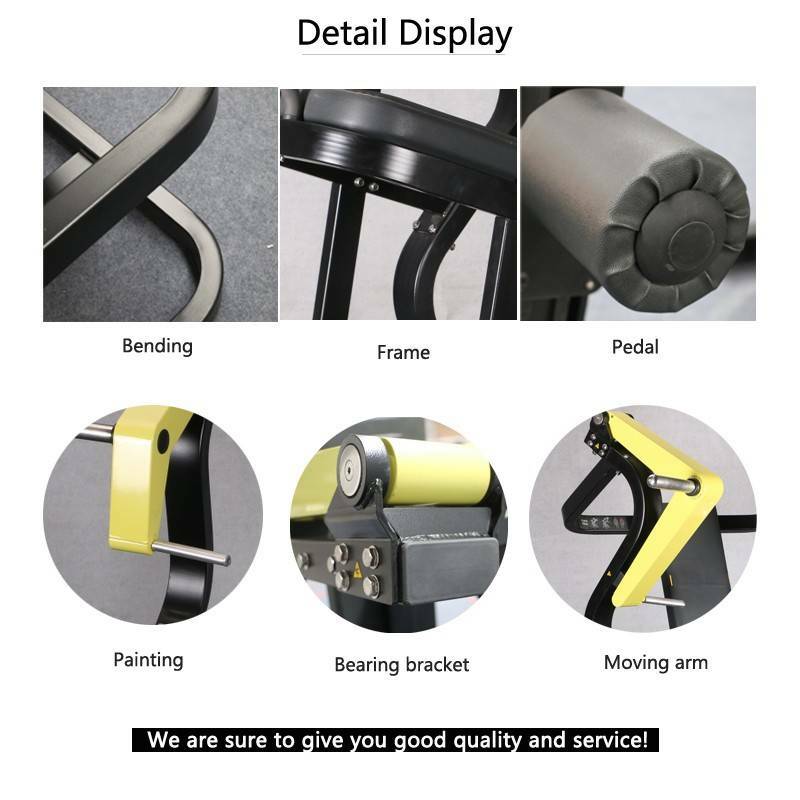 Top level professional gym machine Pure Strength Technogym Leg Extension Machine Curl Machine, China Factory leg extension machine Curl Machine gym machine. All our designs are according to the human exercise physiology principle designed for complete accord with human body muscle. Advanced leg extension machine Strength Fitness Machine/top ranking workout equipment, Leg Extension is designed to isolate and fully engage quadriceps muscles with the best workload distribution according to movement trajectory and the optimum torque throughout the complete range of motion. Commercial Fitness Equipment China Plate Loaded Fitness Equipment .